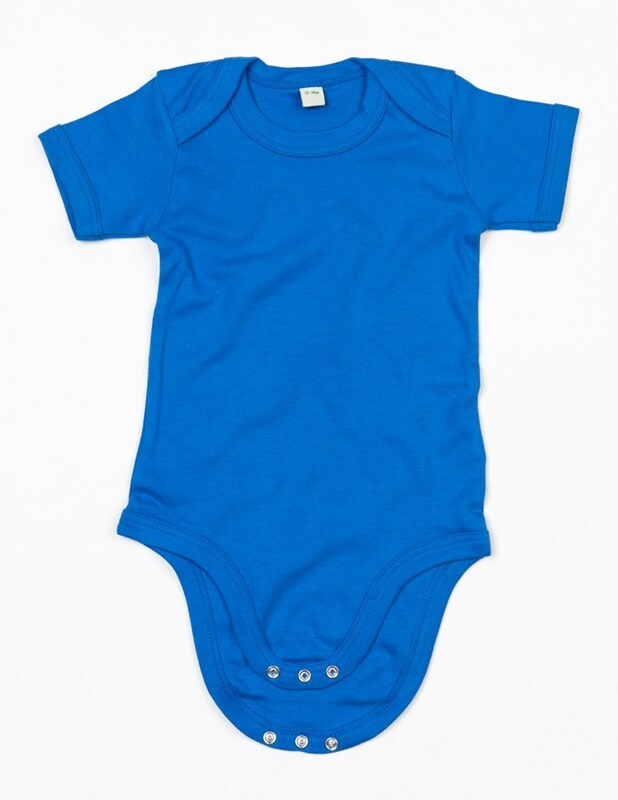 Short sleeve bodysuit - 100% organic cotton - Add your custom print! 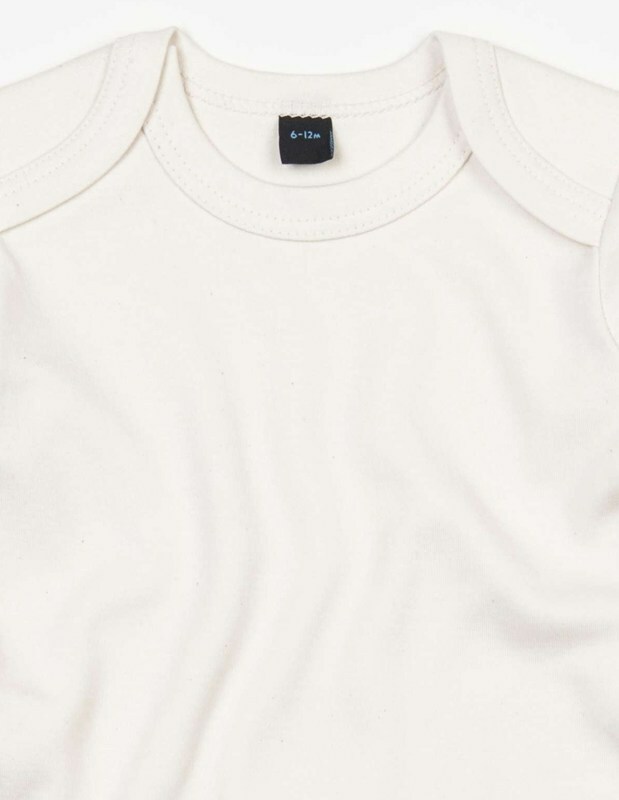 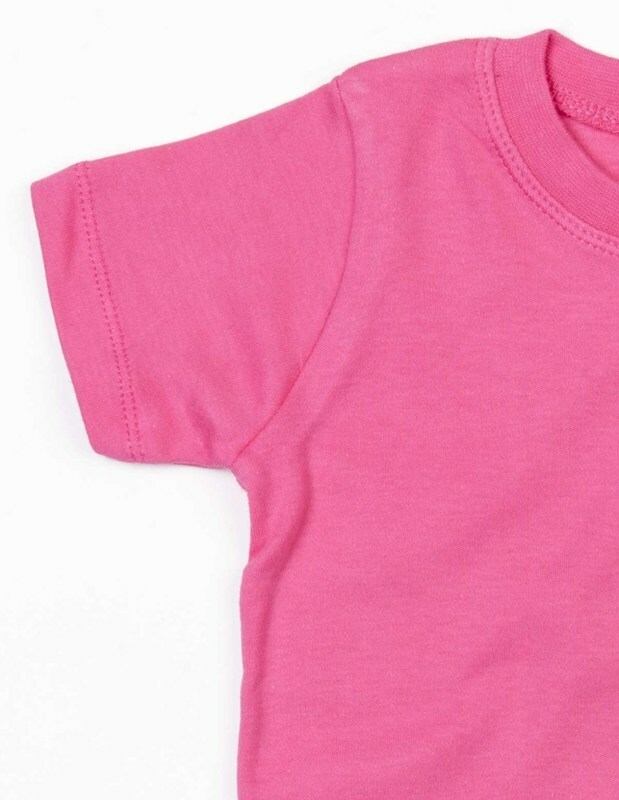 5 - Pack Short sleeve bodysuit - 100% organic cotton - Save 10%! 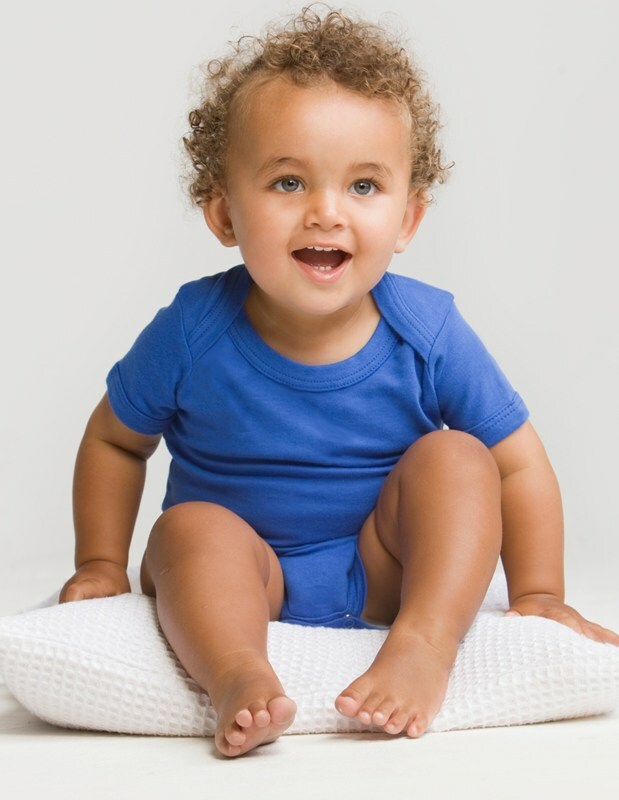 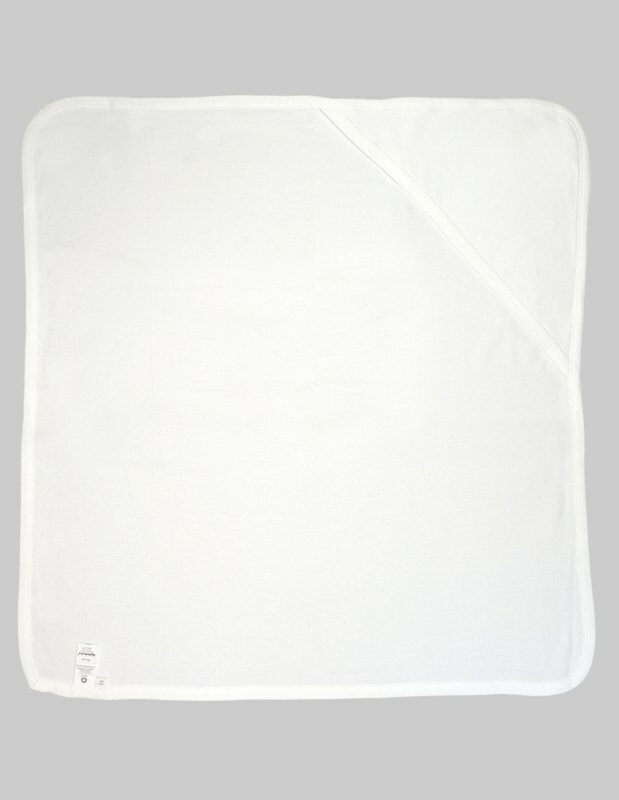 Buy 5 and save 10% on the base price of this super soft bodysuit! 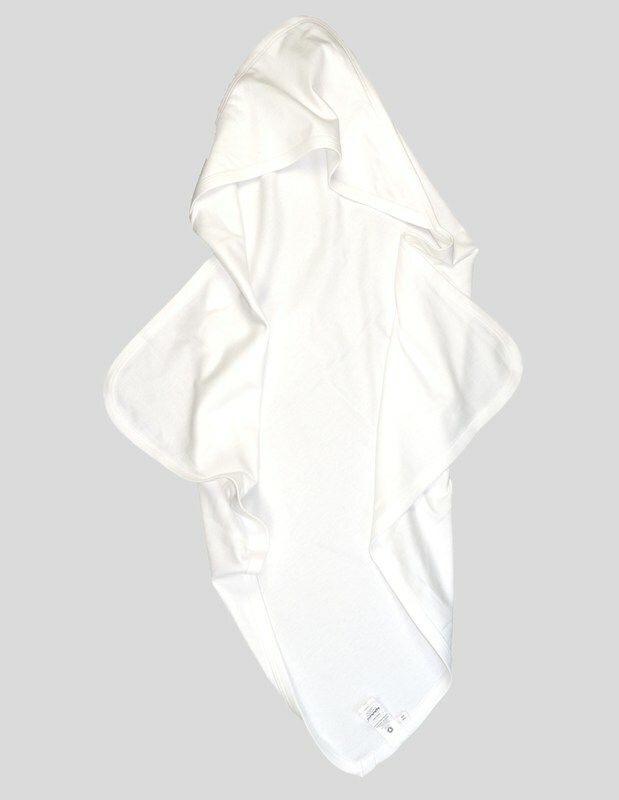 Kimono bodysuit - 100% organic cotton - Add your custom print! 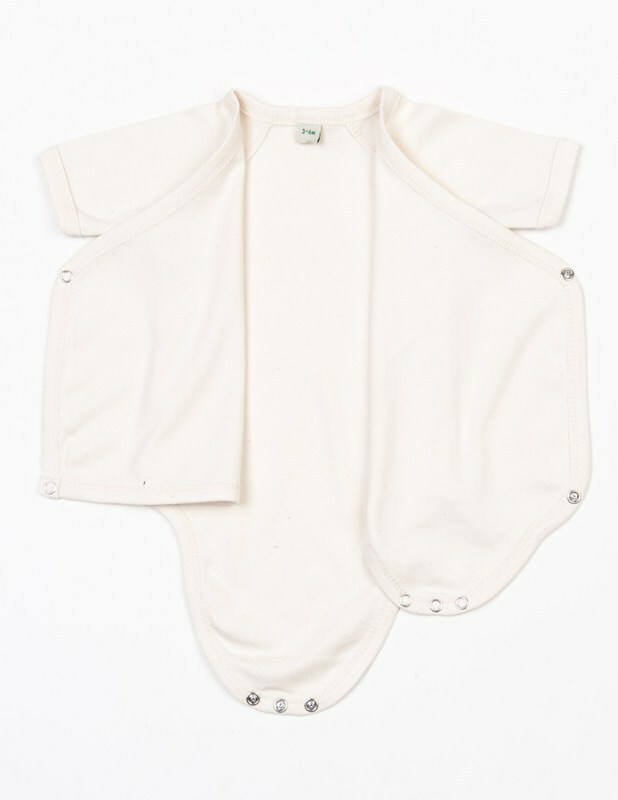 5 - Pack Kimono bodysuit - 100% organic cotton - Save 10%! 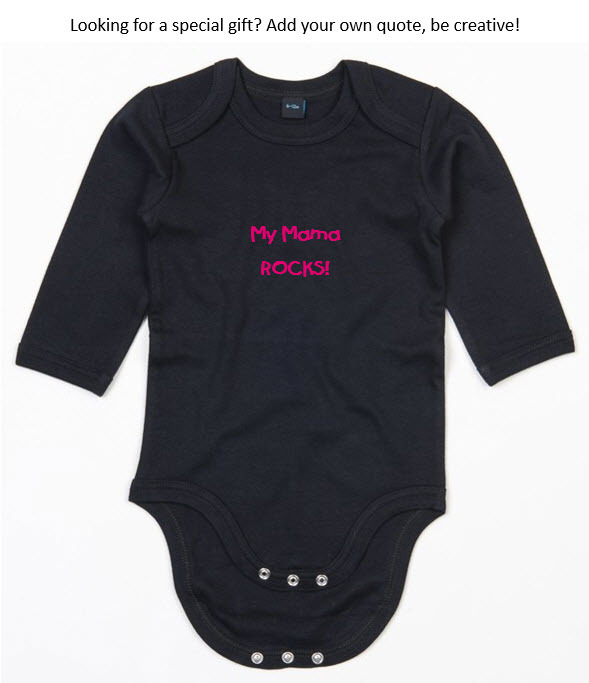 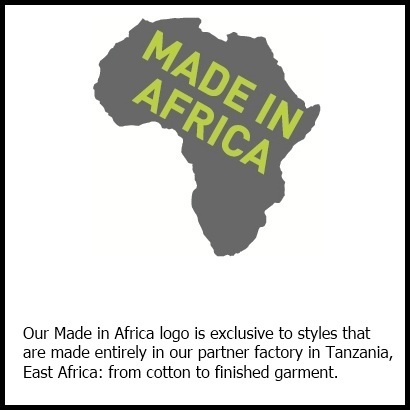 Long sleeve bodysuit - 100% organic cotton - Add your custom print! 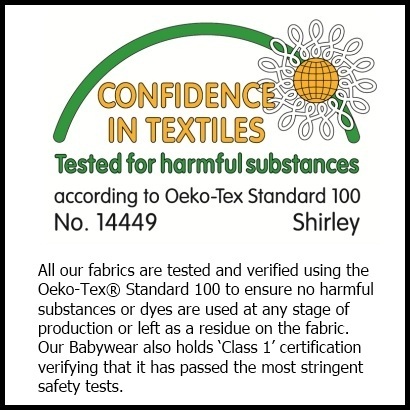 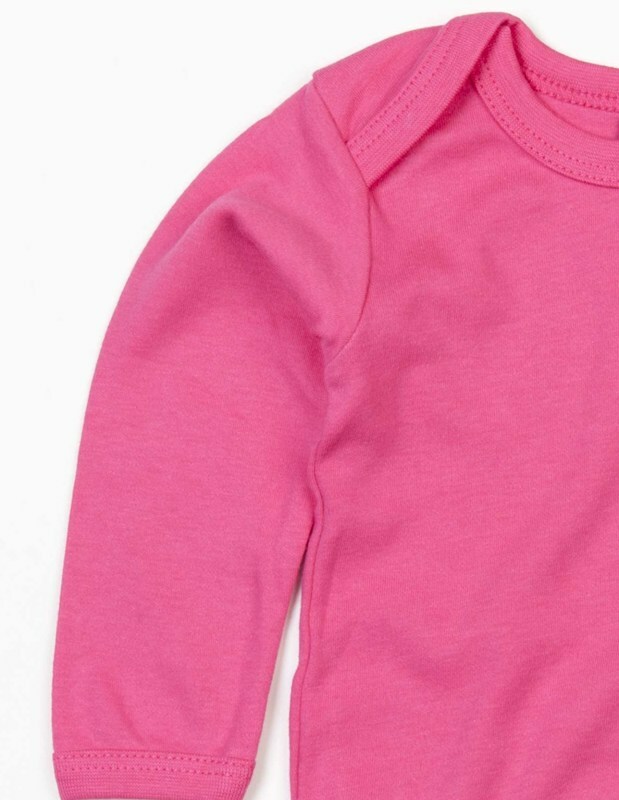 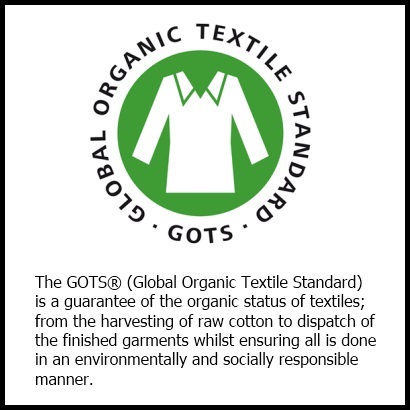 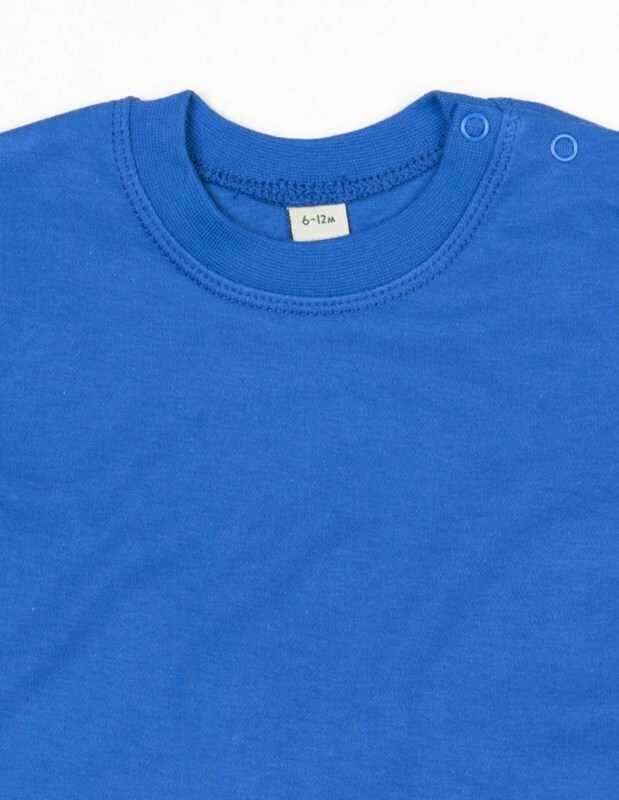 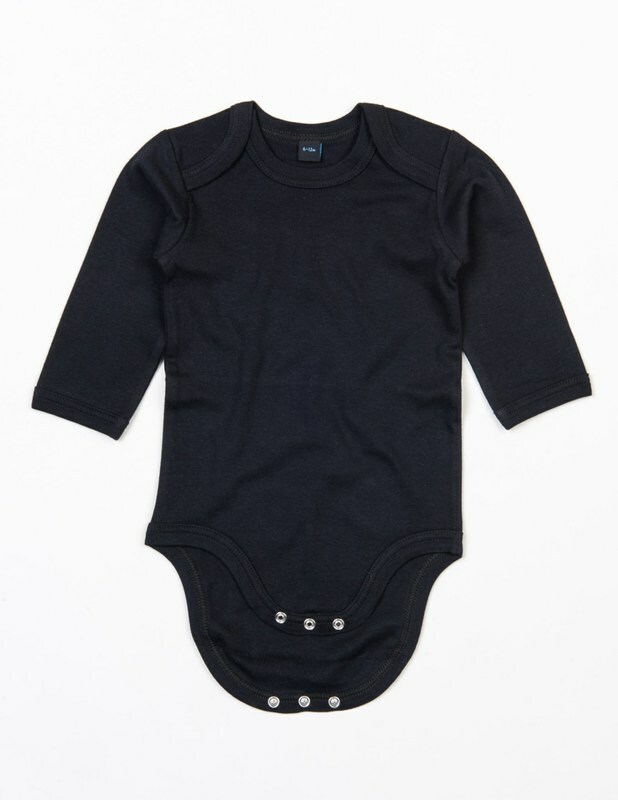 5 - Pack Long sleeve bodysuit - 100% organic cotton - Save 10%! 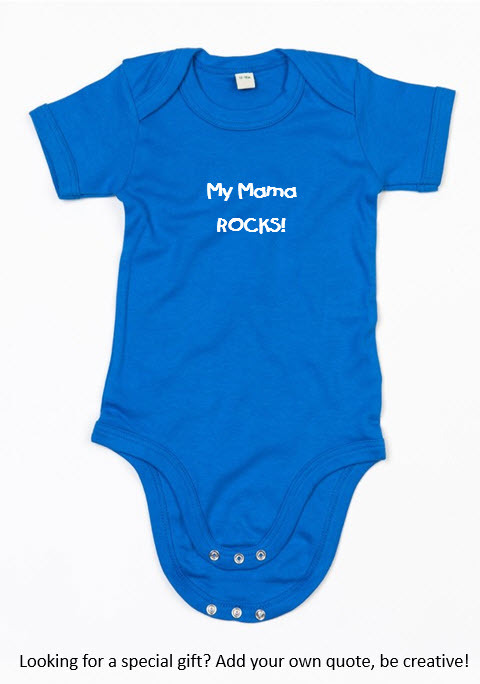 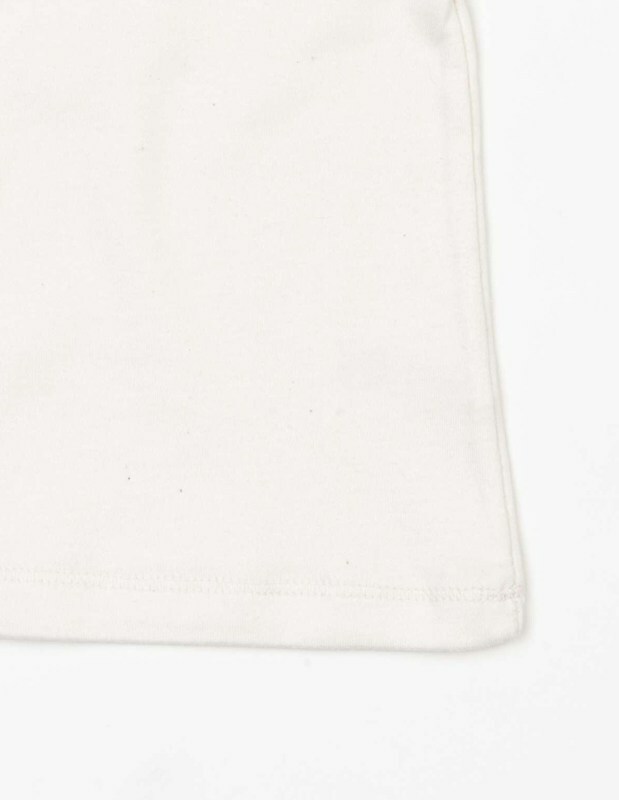 Baby t-shirt - 100% organic cotton - Add your custom print!